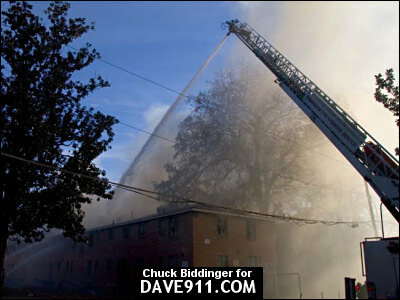 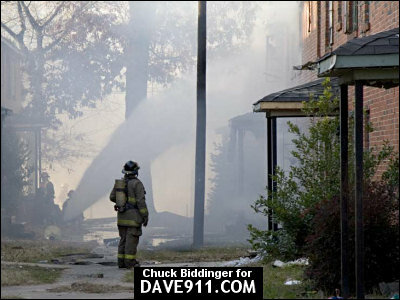 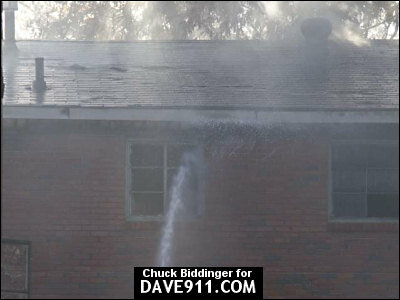 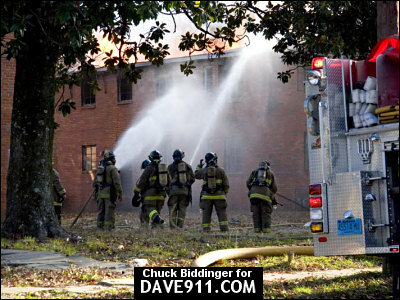 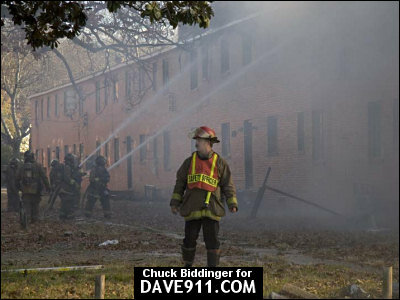 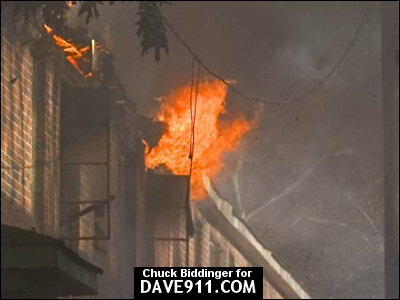 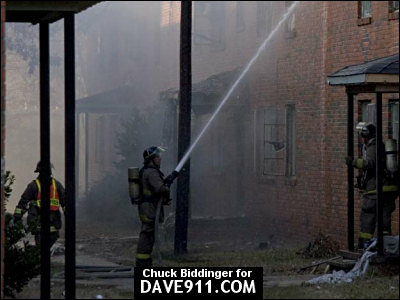 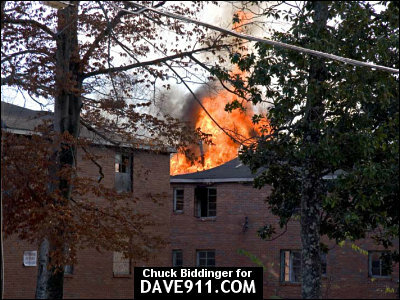 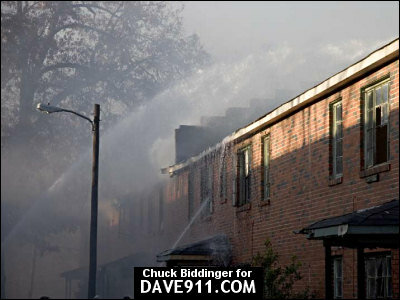 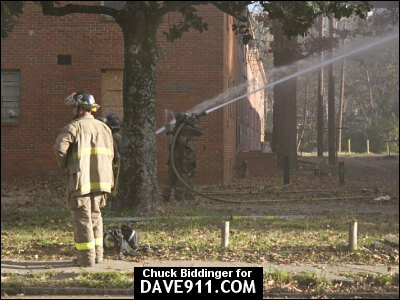 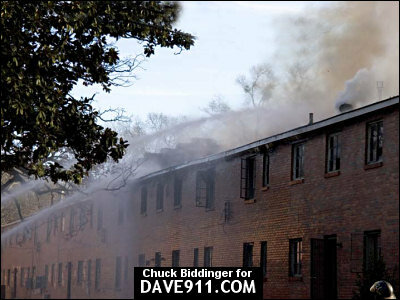 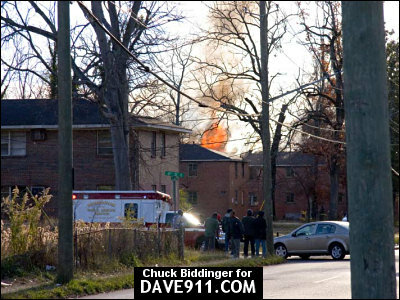 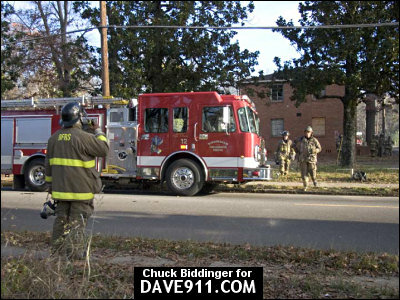 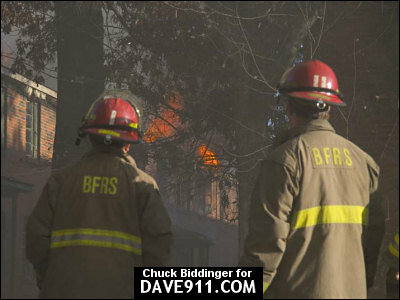 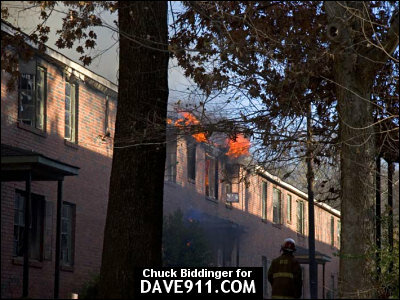 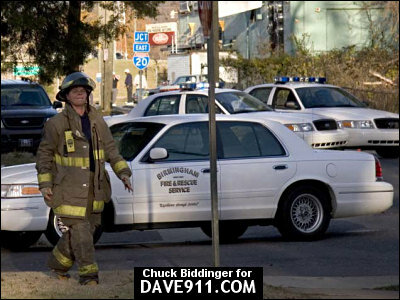 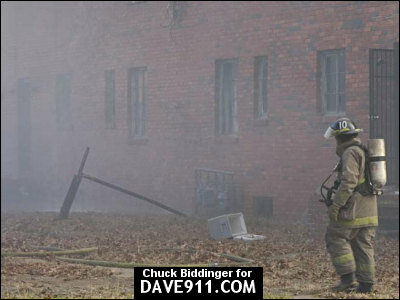 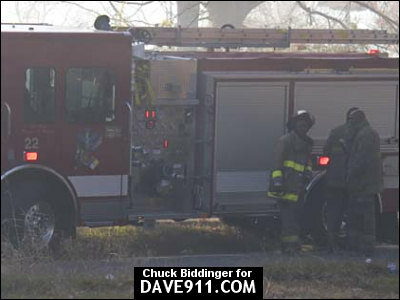 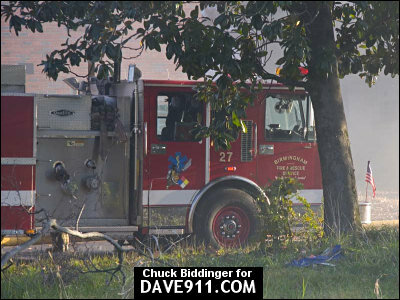 Birmingham Firefighters responded to an apartment fire on 1st Avenue South in an abandoned apartment complex. 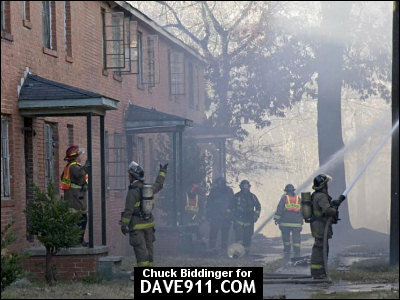 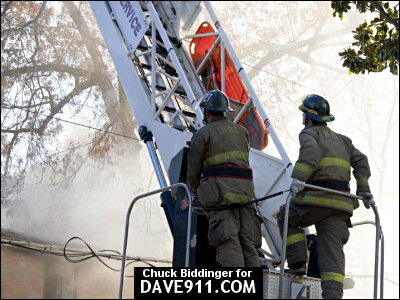 Firefighters worked quickly to extinguish the blaze. 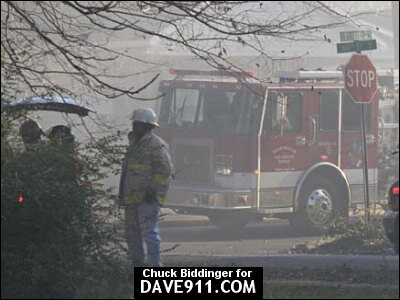 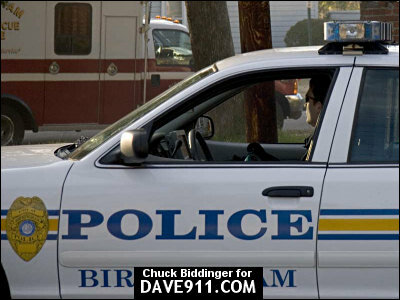 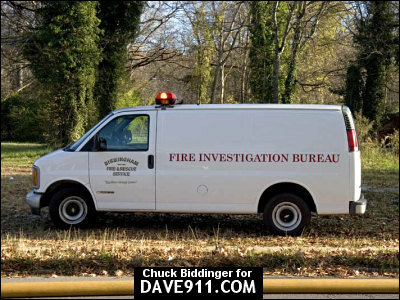 The cause is under investigation by Birmingham Fire & Rescue. 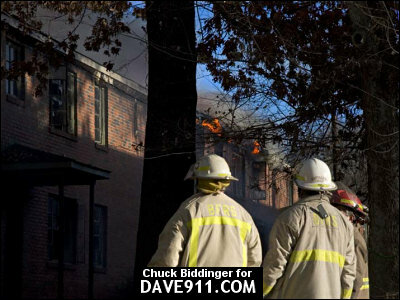 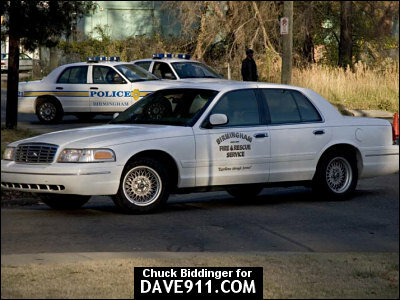 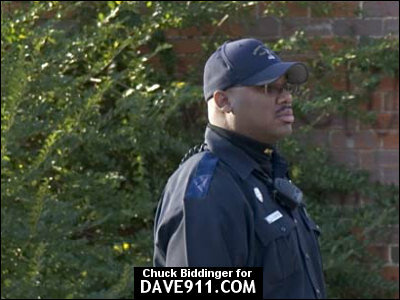 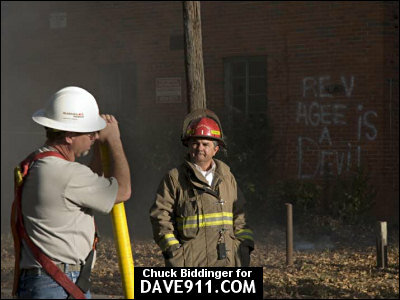 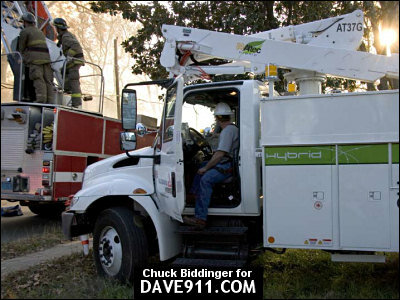 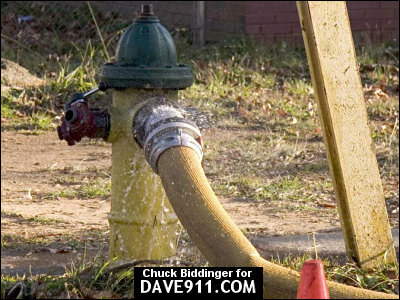 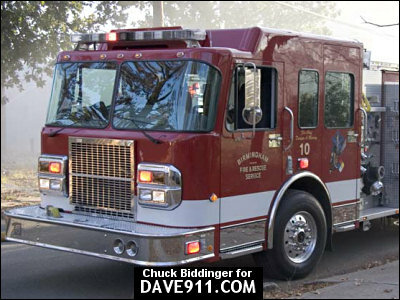 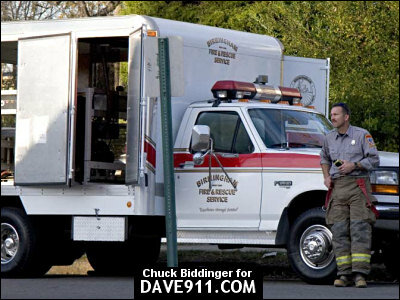 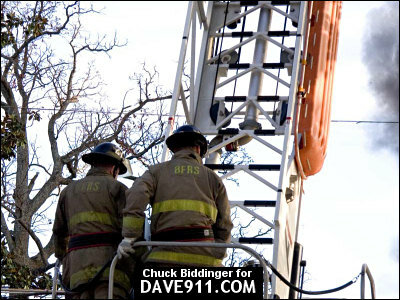 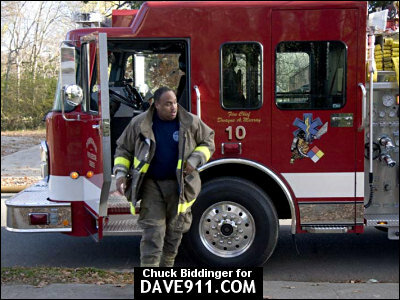 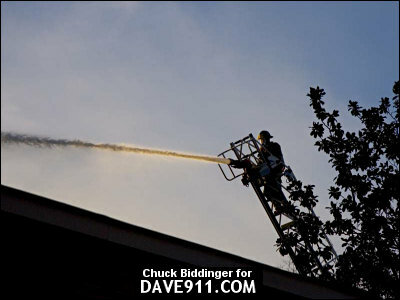 Thank you to Chuck Biddinger for sharing these fantastic pictures!